Do you want your puppy to grow up to be a great dog you can take anywhere? Would you like your dog to have wonderful manners? Does your dog or puppy need a great place to play & learn while you're at work? Our team of dog trainers & canine care staff turns misbehaving dogs into well-trained companions. We are experienced with puppies, basic & advanced obedience, dog sports, aggression, fear, and more! If you want help with your dog or puppy, you've come to the right place. Ready to have a well-behaved dog? Contact us today and let us take the leash! 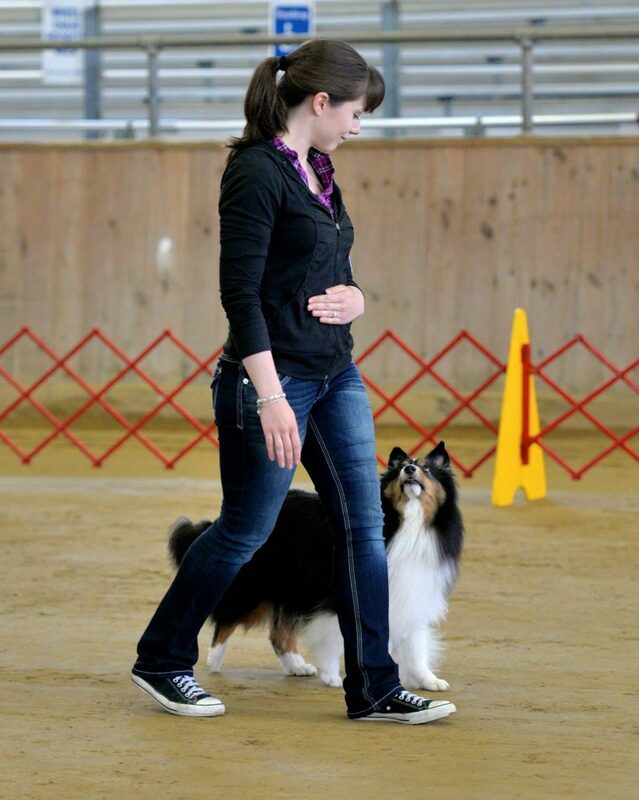 Flexible attendance classes for puppies, dog obedience, manners, agility, & more! Our flagship program! Drop your puppy off for training & socialization while you're at work or school. NOW OPEN! Weekday care that maintains your dog's good manners.